A car's transmission failure can be indicated by numerous signs. When you skip your transmission fluid change maintenance schedule, it may not take long before the transmission starts behaving badly. You might experience problems such as fluid leak, gear slipping and gear grinding. Sometimes you could experience gear-shaking when on low speed. In any case, the earlier you act, the better it is for you and your car. 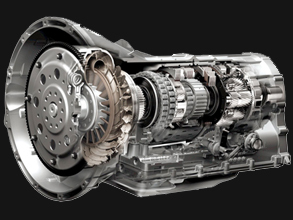 Your transmission is one of the most important parts of your car. For these reasons, it is important to routinely service and maintain your transmission with services like a transmission fluid exchange at Lipton Toyota your local Toyota dealer.